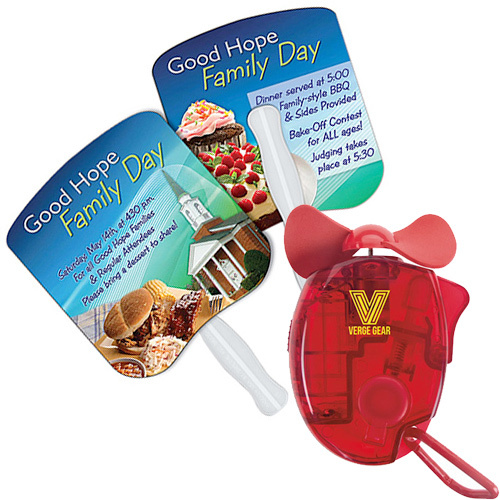 OUR OUTDOOR PROMOTIONAL ITEMS WILL ENSURE YOUR BRAND GETS NOTICED EVERYWHERE! 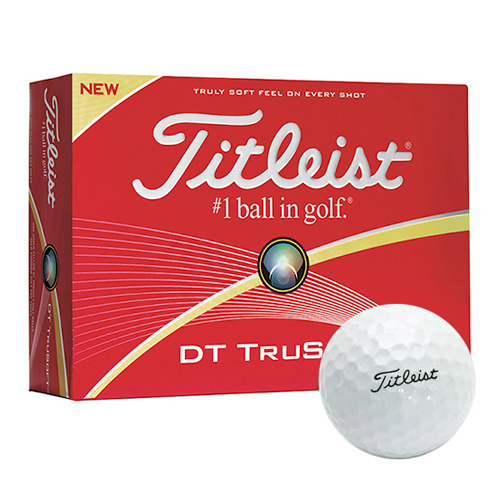 Is this your first marketing campaign involving giveaways? Or have you tasted success with them before? 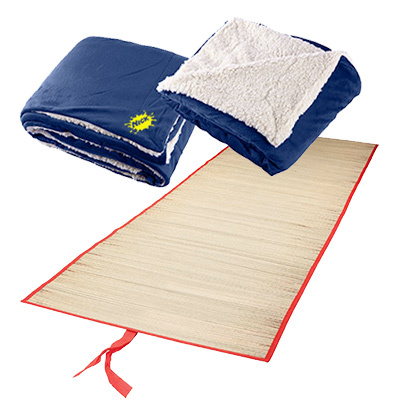 Well, it doesn't matter whether you are a first-time or experienced buyer, the products featured on this page are meant to give your brand tremendous visibility outdoors! 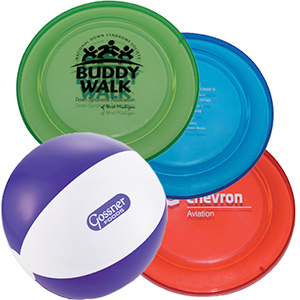 Outdoor Promotional Items offer massive surface area to feature your logo. 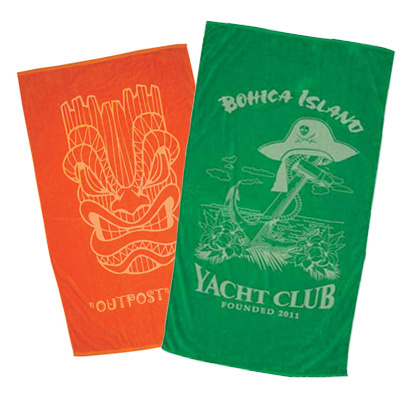 One benefit of outdoor giveaways is the imprint area they offer. 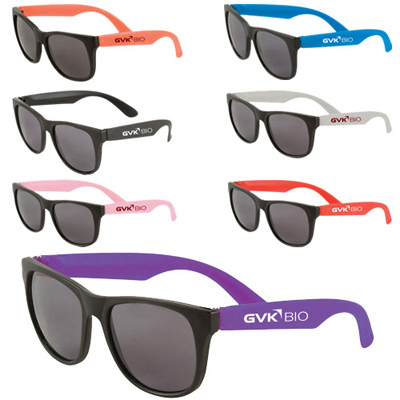 These products will help your logo and message get noticed wherever they are used. 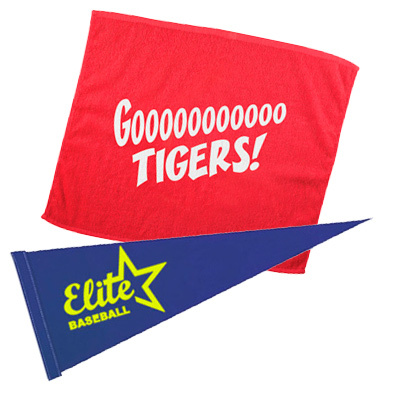 From camps and concerts to picnics and fundraisers, these economical products will go a long way to ensure your message gets widespread visibility. We have an attractive range of umbrellas on offer. 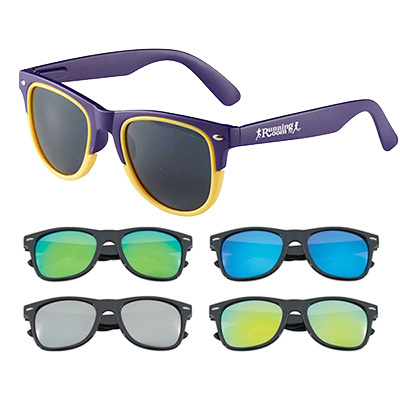 You can get them in the color and size of your choice. 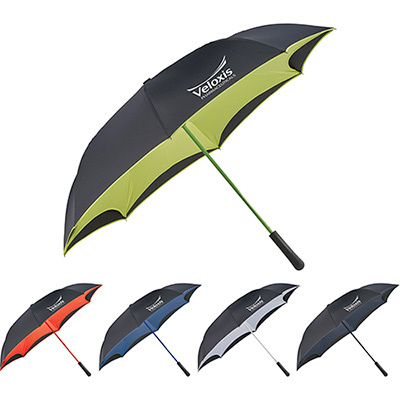 Even the smallest umbrella in our inventory will help get your logo noticed from a distance! 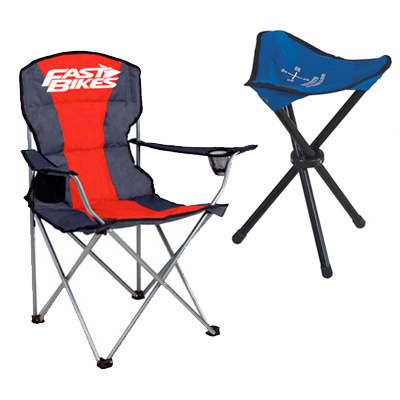 A chair will be useful during those outdoor trips. 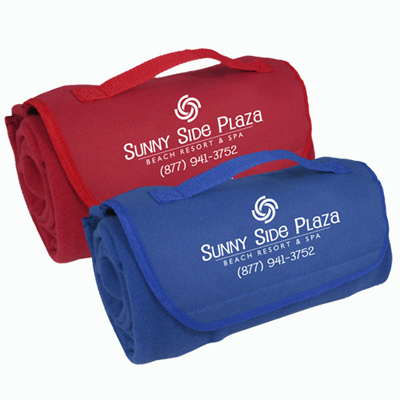 The spacious surface area to feature your logo will ensure your brand gets noticed in style. 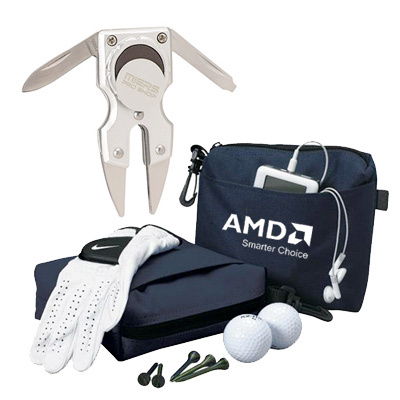 Golf courses offer the right opportunity to connect with a lot of potential clients. 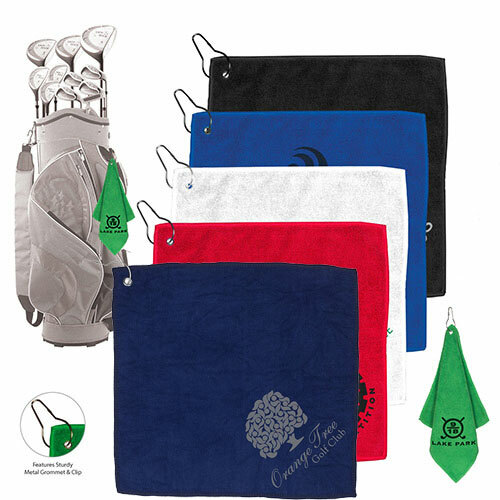 Imprint your logo on our golf accessories to get much needed visibility on the golf course. 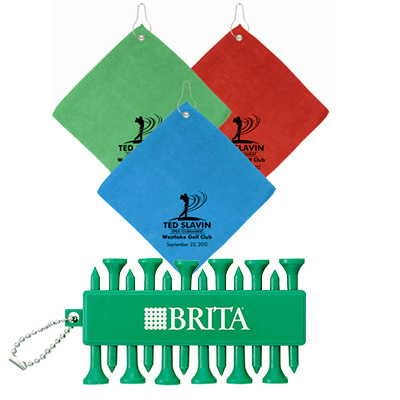 BBQ & Picnic promotional products allows your clients and employees to remember your brand while they enjoy a BBQ outdoors. 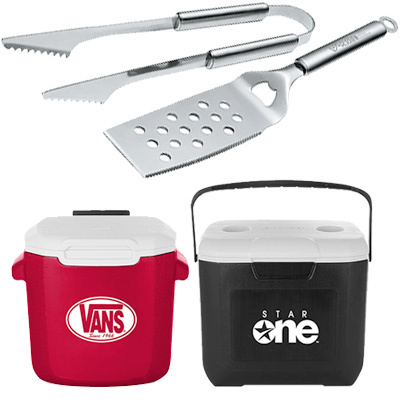 There are some quality grill sets on offer.